The guests can’t stop talking about the whole cycling experience and have been sending messages throughout today saying how much fun they had. They really appreciated Victoria’s participation and felt she was truly part of our Team. It has been one of the best ever events we’ve run. Please pass on our thanks also to The Legend - Trevor Nelson; hope we didn’t bother him too much with selfies and to DSTRKT for their lovely food and attentive staff. Look forward to continuing to work with you." "I just wanted to drop you a line to thank you for a great event in Milan. It went like clock work and all your very hard work and planning did not go unnoticed by everyone. Thank you, the attention to detail and support was outstanding. We very much value our relationship with Euro Events"
"Concert, seats and the evening were sublime. The man is a genius!! Many thanks. I shall be in touch." "Our guests absolutely loved everything at the concert for U2 and were so happy when I picked them up!!! It was a really well organised event." "I wanted to say a sincere thank you for organising the hospitality for the rugby at Twickenham for me. I have used several companies now and I can honestly say you guys are the tops. The service before, during and after the event was excellent. My client who attended (he is a seasoned Twickenham goer for over 10 years) even sent me a personal thank you message saying his seats were some of the best he has ever been in!! Once again congratulations on being part of such a professional and reliable set up. I look forward to doing a lot more business with you." "Thank you so much for organising the theatre tickets for Jimmy Tarbuck and Des O'Connor. My parents absolutely loved the show and the tickets were perfect. Always happy to recommend you. Jamie was also extremely professional." "As mentioned our customers were impressed by such a great event, food and venue. Thank you for all your help!" "Can’t thank you enough for stepping in when we were so badly let down for Ladies’ Final. The six seats were best in the house." "Thanks for arranging our VIP package at the Men's Final Day at Wimbledon yesterday. Everything worked very well and we had a great day. The restaurant lunch and the seats were all excellent. My daughter had a great time celebrity spotting!" "Well, Andy Murray is playing later on Centre Court and the seats are excellent so thank you very much! My mother is in seventh heaven!" "I wanted to say thank you for our wonderful evening at Fleetwood Mac. The tickets were brilliant and the dinner beforehand was fantastic. I will book again soon." "Just wanted to say a huge “thank you”. The tickets were really superb thank you and my daughter was on the barrier. Really happy. Thanks for all your efforts on this." "Despite the poor England results, we all had a fantastic time. The itinerary details were all spot on. We are now tempted to do another trip and would definitely use your company to organise it for us." "The seats were excellent and the event was fabulous. Thank you for organising it all and please keep me informed of such events early, hence we can try to book the front row tickets again!" "I've rated everything as excellent. I thoroughly enjoyed everything about my experience in booking with you and the event itself. I can't thank you enough. Many Thanks." "It was fantastic, great experience, really want to do it again with a bigger group." "We had a FABULOUS time – our first trip to Twickenham together and we were spoiled by the occasion – the weather, the game itself, the result. The hospitality suite exceeded our expectations. The food and service were first class and we were looked after incredibly well. I should add that your staff handled our booking extremely well." "The seats were first class... probably the best in the house. Nicely done. Thank you." "Really appreciate what you were able to do for us at such short notice (24 hours!) for VIP Places at The Rolling Stones at Hyde Park. Our visiting clients has a great day. Many thanks." "The whole experience was excellent. The hostess was charming and it really was a fantastic evening. Will definitely use you again." "Fantastic. The hospitality at York was great, thank you. The guests really enjoyed the day too." 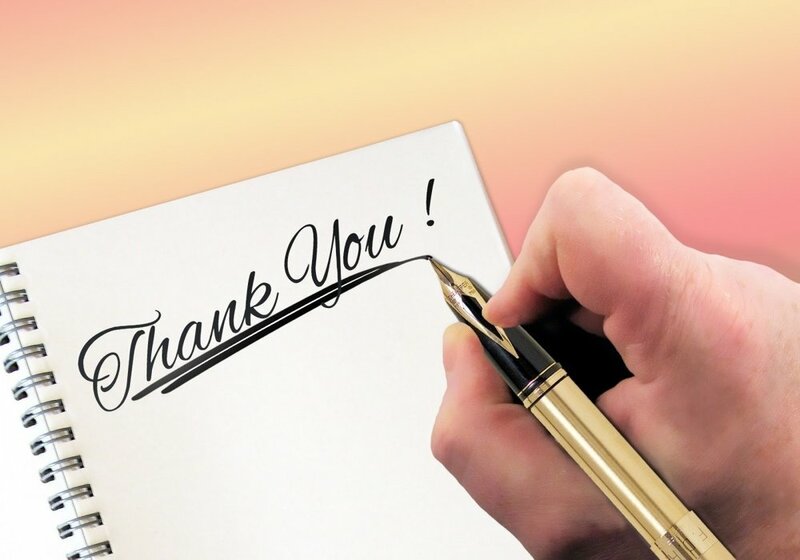 "I would like to take this opportunity to thank you for organising such a wonderful night. I truly enjoyed myself and it was a night I will never forget. The seats were amazing and the overall performance was out of this world! I can't begin to explain to you what a great night I had so thank you very much for organising."